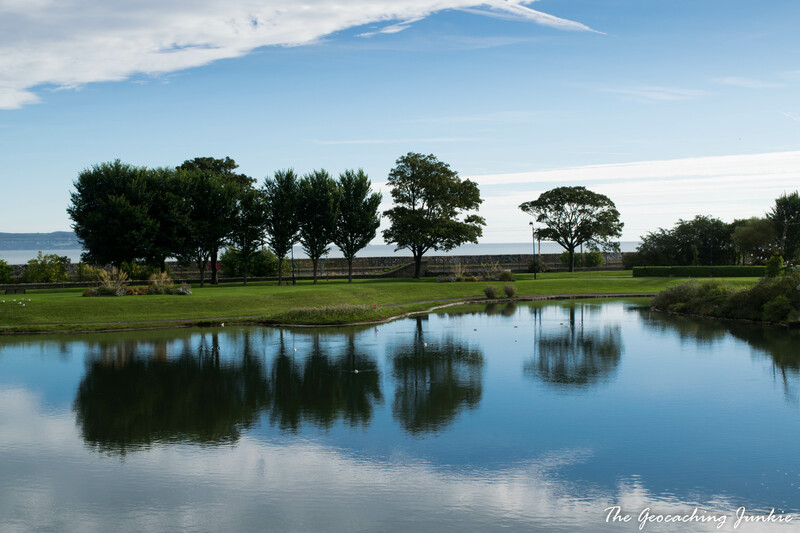 “Go outside and play!” How many times did we hear that as kids? It seems our parents were definitely on to something, as the health benefits of being outdoors are varied and wide-reaching. But being close to nature is not the only thing that geocaching has going for it, with going to events and solving puzzles also having great rewards. 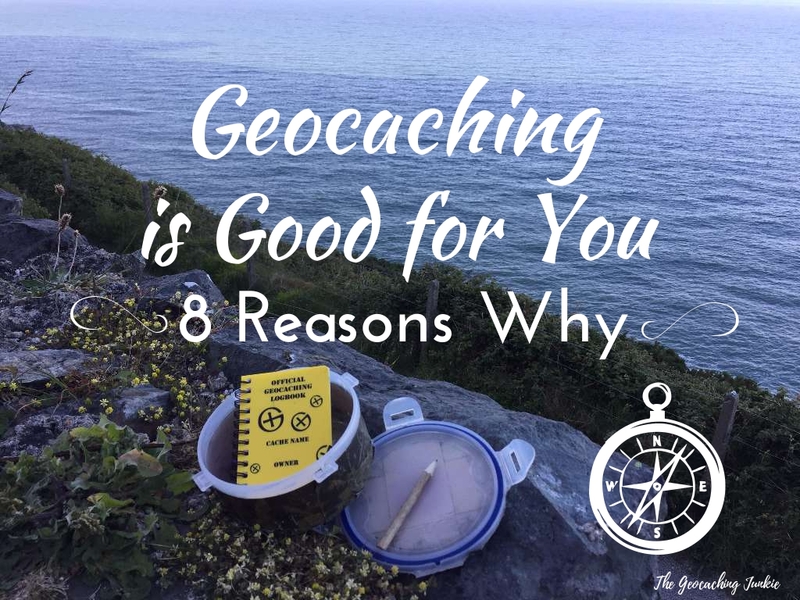 I had a look at what some experts had to say about various activities that are part of geocaching and I made a list of 8 ways geocachers benefit from their hobby. The research team also measured levels of cortisol (the stress hormone) in the subject’s saliva and found the levels significantly lower in the forest environment. Even proximity to green spaces in more urban areas can result in lower stress levels, meaning just a walk in a local park to pick up some caches can help you relax. Psychologists at the University of Utah and the University of Kansas found that being in touch with nature made subjects scores on a creativity test soar. No wonder then, that there are so many creative caches out there! Doing a variety of puzzles can be very beneficial to your mental health. A US Study of older priests and nuns found that subjects who undertook diverse cognitive activities, including reading a newspaper and doing puzzles were 47% less likely to develop Alzheimer’s disease. I don’t need to refer to any studies on the health advantages of exercising; the benefits are well known and plentiful. If you need extra motivation to get outside and get moving (and I know I do! 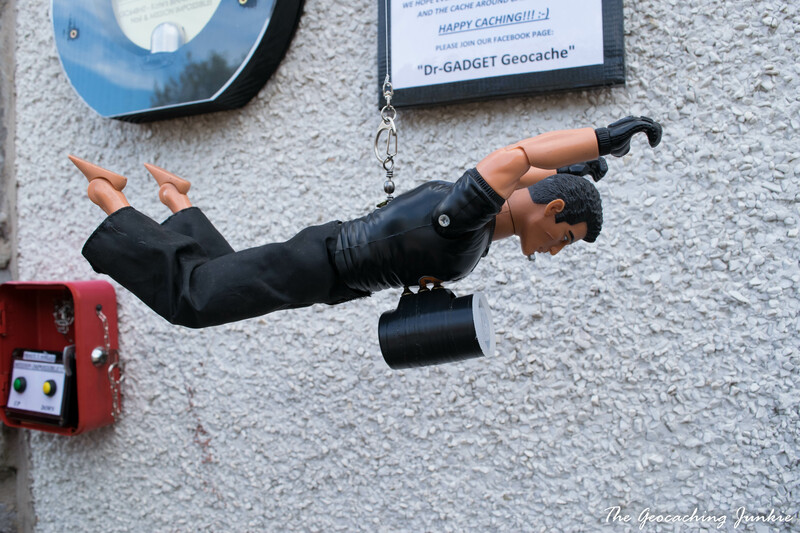 ), just make a geocache your reward at the end and you’ll be in better shape before you know it, reaping the rewards including reduced risk of heart disease and strengthening of bones and muscles. Eustress is a type of ‘positive’ stress that you get when you do something you find fun, like riding a roller coaster or driving a go-kart. 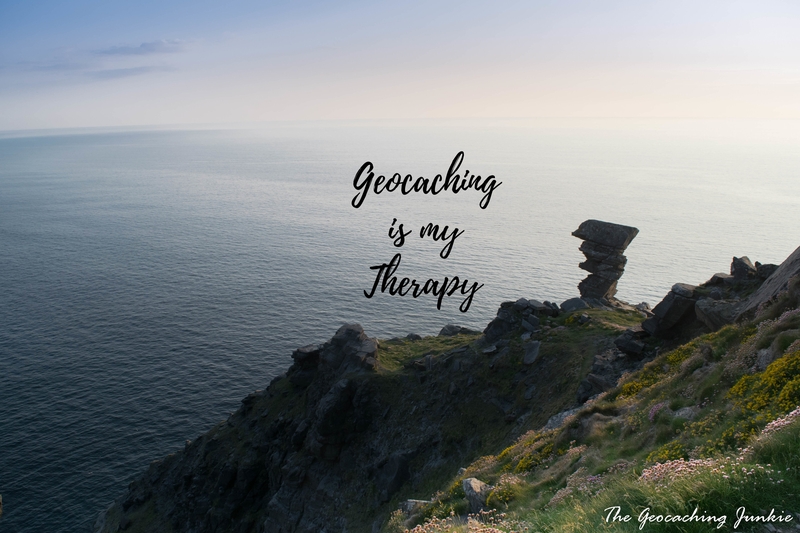 Assuming that you go geocaching because it makes you happy, then chances are the thrill of making the find is releasing eustress, which is really important to stay mentally happy. Researchers at University College Dublin found that “going out for coffee or chatting to a friend can reduce the symptoms of depression.” Just in case you needed another excuse to attend that geocaching event! 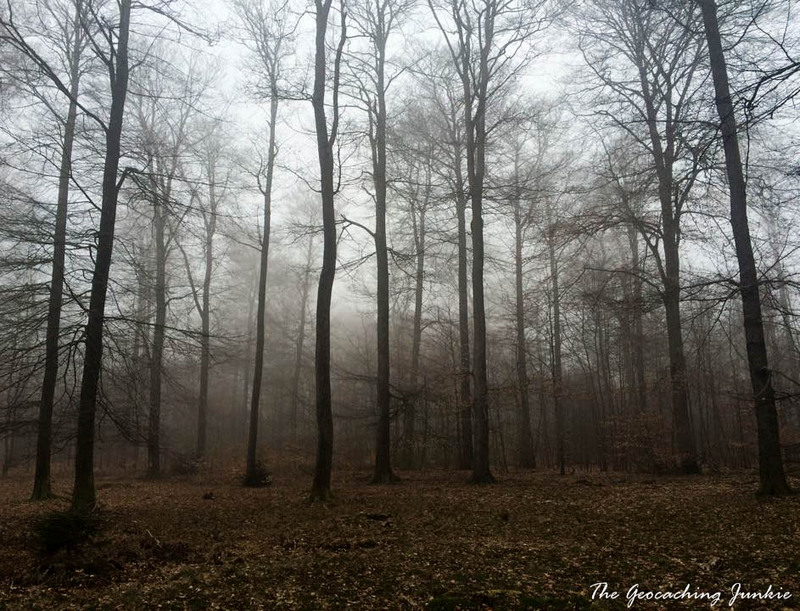 I recently read this article about Joel Leaman, who found that geocaching helps him with his depression and anxiety. The next time someone asks you ‘what’s the point?’, be sure to tell them all about the benefits of our awesome hobby. Is there such thing as a healthy obsession? I think geocaching proves that there is! 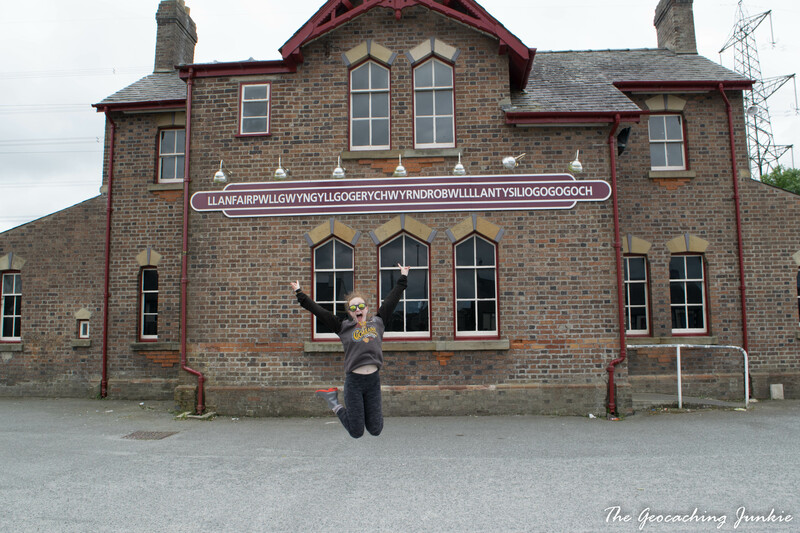 How has geocaching benefited your life? Let me know in the comments! You forgot one – geogaching takes you places you might never have found without the lure of another cache to discover! That is very healthy too Julie. Great comment! I just started geocaching last year when I went on a hike and randomly found a container. Of course my curiosity made me look into it. 1 year and 5 months later, I have 781 finds and now know about many places that I have lived near (within 30 miles) all my life and didn’t know about before. Plus, within the past 6 months, I have gotten really into puzzle caches and have a few of my own. I love to do hiking caches over urban areas, but will try any if nearby. My only proviso is that I’m not enthused by going to wonderful places to find crap caches. Or indeed finding crap caches in crap places. 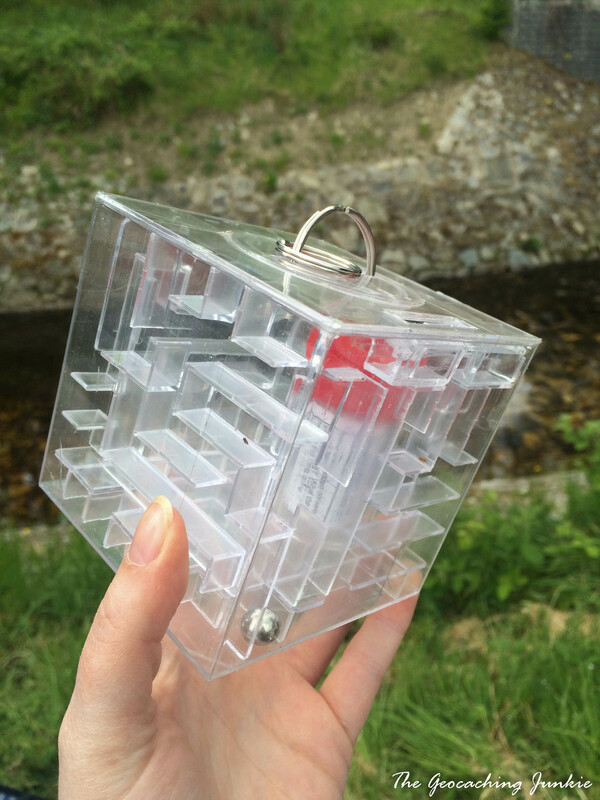 Something which Geocaching was never intended to provide. However my peer group round here openly and wilfully ignore the spirit & rules of Geocaching by creating crap caches in wonderful and crap places. Effort costs nothing. Be creative! Be proud of your caches! I do get frustrated with almost all French Geoposeurs. That’s where I now live & operate. And I am becoming ever more frustrated with Geocaching. com Reviewers for allowing those lost souls to destroy the ideals & good reputation of the activity. It is always possible to square the Quality vs Quantity issue in every location. However my peer group do not view stuff like PinInterest nor other mainly English Language websites to learn more about their chosen hobby. They simply do what most others around them do (and think that’s fine). Oops. I’m called Spotted: Correze on Geocaching.com. We are borh fetired, and since the family bought us a GPS last Christmas, we havent looked back. 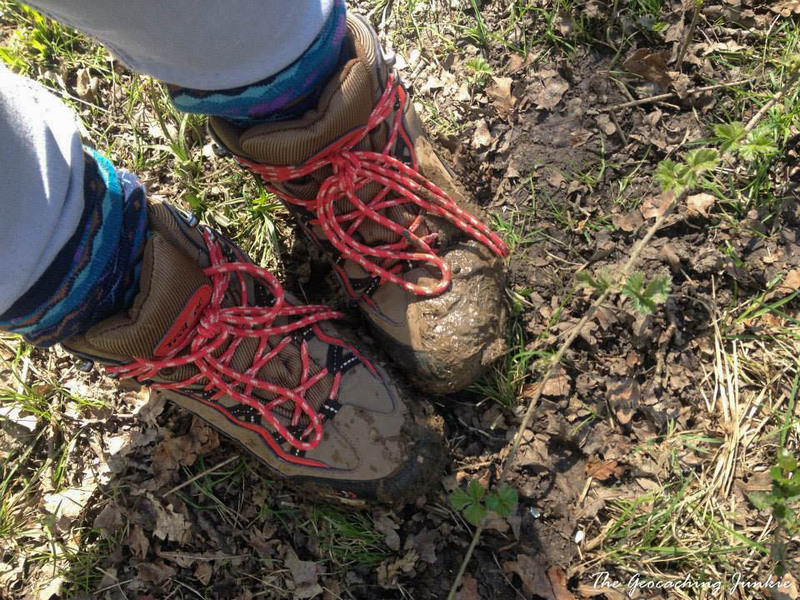 We have an excellent excuse to go out walking, we push our bodies further than we would without geocaching, we have made new friends of all ages, and get a buzz from putting out new caches for others o find. It is a fabulous hobby for people of all agrs!